It's here! 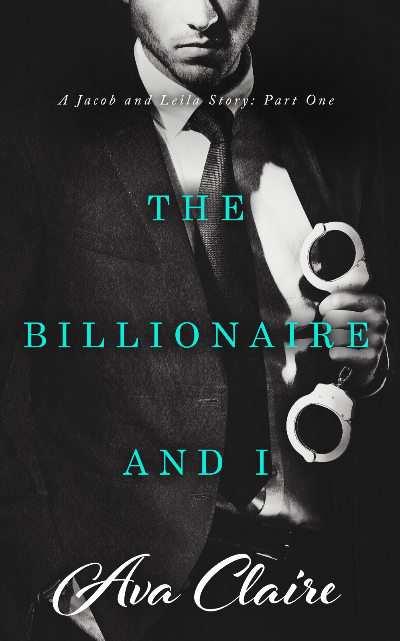 The Billionaire and I: Part One is now available! Leila Whitmore has been through hell and back; things like being kidnapped and going toe to toe with international criminals. It feels like she and her billionaire husband are fighting just to keep their heads above water. When a familiar face from their past roars back onto the scene, will they stand together against this new threat or crumble? Please note: The Billionaire and I (Part One) picks up after His Love (The Billionaire Dom Diaries, Part Four). It is recommended that you read The His Submissive Series and its spin offs (The Billionaire's Wife Series and The Billionaire Dom Diaries Series) before you read The Billionaire and I (Part One). The Billionaire and I Series will be released in 3 installments.